Ecclesia Hollywood | Listen Free on Castbox. 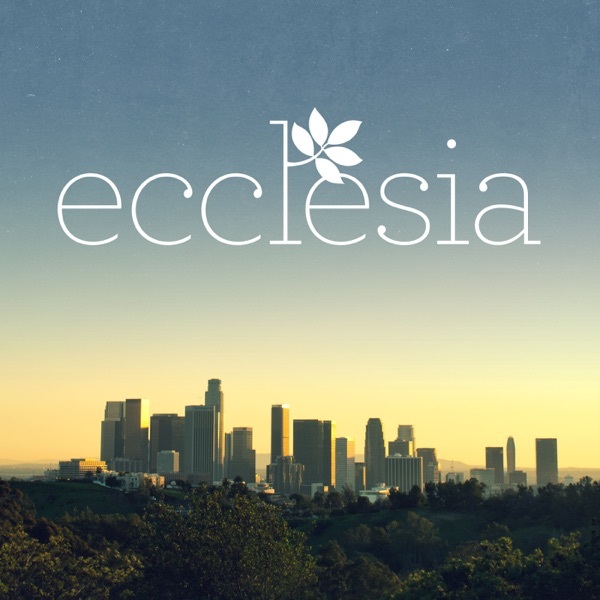 Ecclesia is a community of people in Hollywood, CA. Our mission is helping people find their place in God's family where we can discover and live God's purpose together. April 21, 2019 - Jon RitnerMatthew 28:1-6The season of Lent that precedes Easter is traditionally a time for personal reflection and communal practices that help the Church prepare for the resurrection celebration. We live in a culture that wears perpetual busyness as a badge of honor, but the Kingdom values Rest, Contentment, Renewal, Freedom, Grace and Anticipation. This Lent, we’ll examine the lost discipline of Sabbath rest and its implications for our lives. April 14, 2019 - Jon RitnerHebrews 4:1-11The season of Lent that precedes Easter is traditionally a time for personal reflection and communal practices that help the Church prepare for the resurrection celebration. We live in a culture that wears perpetual busyness as a badge of honor, but the Kingdom values Rest, Contentment, Renewal, Freedom, Grace and Anticipation. This Lent, we’ll examine the lost discipline of Sabbath rest and its implications for our lives. April 7, 2019 - Jon RitnerMatthew 12:1-14The season of Lent that precedes Easter is traditionally a time for personal reflection and communal practices that help the Church prepare for the resurrection celebration. We live in a culture that wears perpetual busyness as a badge of honor, but the Kingdom values Rest, Contentment, Renewal, Freedom, Grace and Anticipation. This Lent, we’ll examine the lost discipline of Sabbath rest and its implications for our lives. March 17, 2019 - Jon RitnerExodus 16:16-30The season of Lent that precedes Easter is traditionally a time for personal reflection and communal practices that help the Church prepare for the resurrection celebration. We live in a culture that wears perpetual busyness as a badge of honor, but the Kingdom values Rest, Contentment, Renewal, Freedom, Grace and Anticipation. This Lent, we’ll examine the lost discipline of Sabbath rest and its implications for our lives. The season of Lent that precedes Easter is traditionally a time for personal reflection and communal practices that help the Church prepare for the resurrection celebration. We live in a culture that wears perpetual busyness as a badge of honor, but the Kingdom values Rest, Contentment, Renewal, Freedom, Grace and Anticipation. 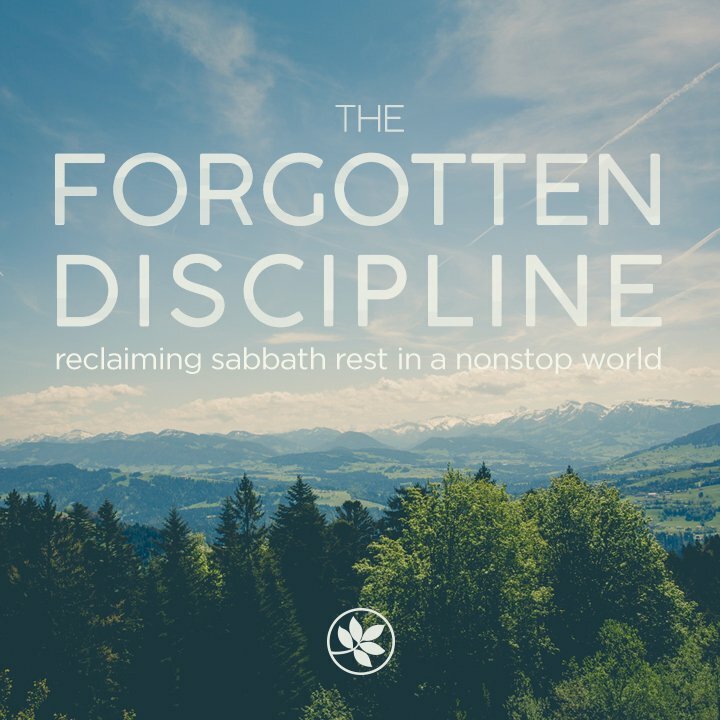 This Lent, we’ll examine the lost discipline of Sabbath rest and its implications for our lives. 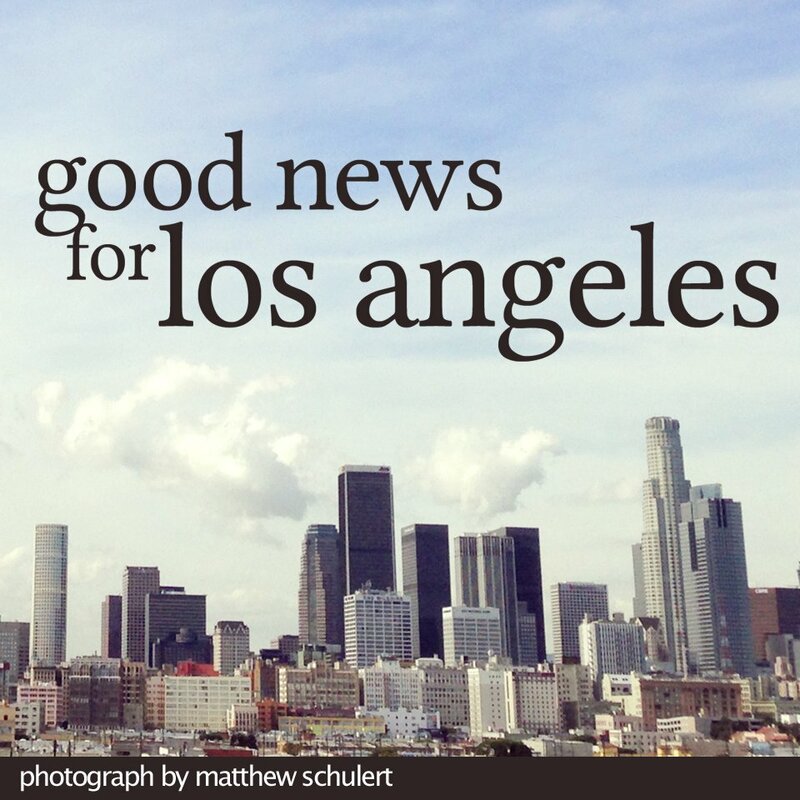 March 3, 2019 - Heidi CalmusIsaiah 61:1-11We are continually examining how God is calling Ecclesia to be Good News for the people and places of LA where he has already sent us. Today we’ll share another example of how our people are living as Good News for LA. Ecclesian Heidi Calmus, Director of Outreach at Covenant House, will share her experience working with trafficking victims; including some brief education on the definition of human trafficking, what’s happening in LA, and how to pray for the fight and the victims.Note to parents: this discussion includes sensitive material, so please use your best judgment. 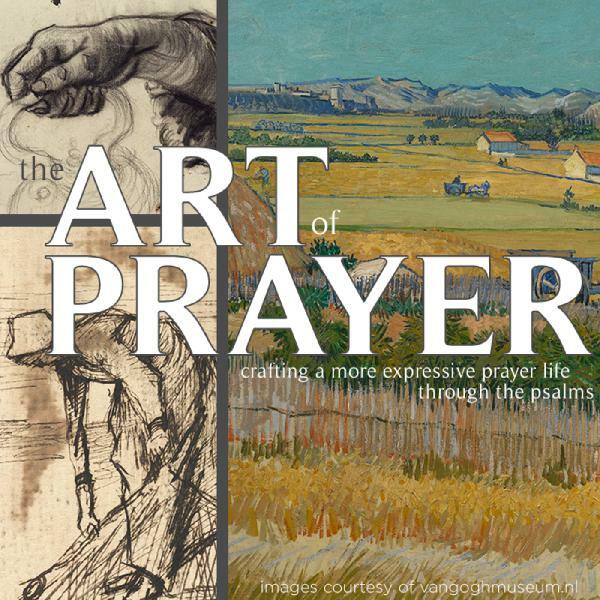 February 17, 2019 - Jon RitnerPsalm 136The Art of Prayer: Crafting a More Expressive Prayer Life through the PsalmsLong before Vincent Van Gogh portrayed the beauty of a starry night sky or rolling fields of gold, he honed his craft with meticulous sketches of life’s most basic forms, like the human hand. He disciplined himself as a student in the fundamentals of art until he was able to incorporate them all into his transcendent masterpieces. We begin 2019 studying the six foundational forms of prayer in The Book of Psalms in order to develop a richer and fuller prayer life. Like an artist first experimenting with Shape, Line, Color, and Texture, we will explore the elements of Adoration, Lament, Confession, Supplication, Intercession, and Thanksgiving in order to craft more expressive prayers and connect deeper with our Creator. February 10, 2019 - Melissa SmithPsalm 130The Art of Prayer: Crafting a More Expressive Prayer Life through the PsalmsLong before Vincent Van Gogh portrayed the beauty of a starry night sky or rolling fields of gold, he honed his craft with meticulous sketches of life’s most basic forms, like the human hand. He disciplined himself as a student in the fundamentals of art until he was able to incorporate them all into his transcendent masterpieces. We begin 2019 studying the six foundational forms of prayer in The Book of Psalms in order to develop a richer and fuller prayer life. Like an artist first experimenting with Shape, Line, Color, and Texture, we will explore the elements of Adoration, Lament, Confession, Supplication, Intercession, and Thanksgiving in order to craft more expressive prayers and connect deeper with our Creator. February 3, 2019 - Jon RitnerPsalm 142The Art of Prayer: Crafting a More Expressive Prayer Life through the PsalmsLong before Vincent Van Gogh portrayed the beauty of a starry night sky or rolling fields of gold, he honed his craft with meticulous sketches of life’s most basic forms, like the human hand. He disciplined himself as a student in the fundamentals of art until he was able to incorporate them all into his transcendent masterpieces. We begin 2019 studying the six foundational forms of prayer in The Book of Psalms in order to develop a richer and fuller prayer life. Like an artist first experimenting with Shape, Line, Color, and Texture, we will explore the elements of Adoration, Lament, Confession, Supplication, Intercession, and Thanksgiving in order to craft more expressive prayers and connect deeper with our Creator.